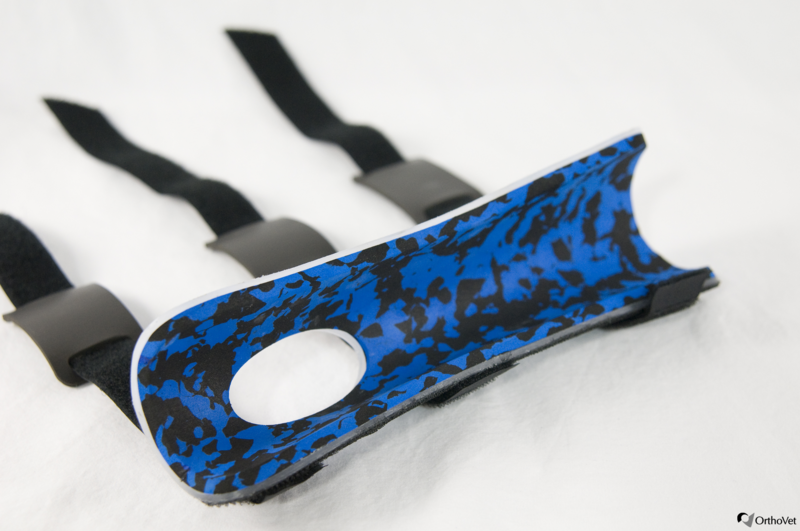 The Carpal Only Splint is one of our more popular products and works very well in supporting hyper-extension injuries aka collapsing of the carpus. 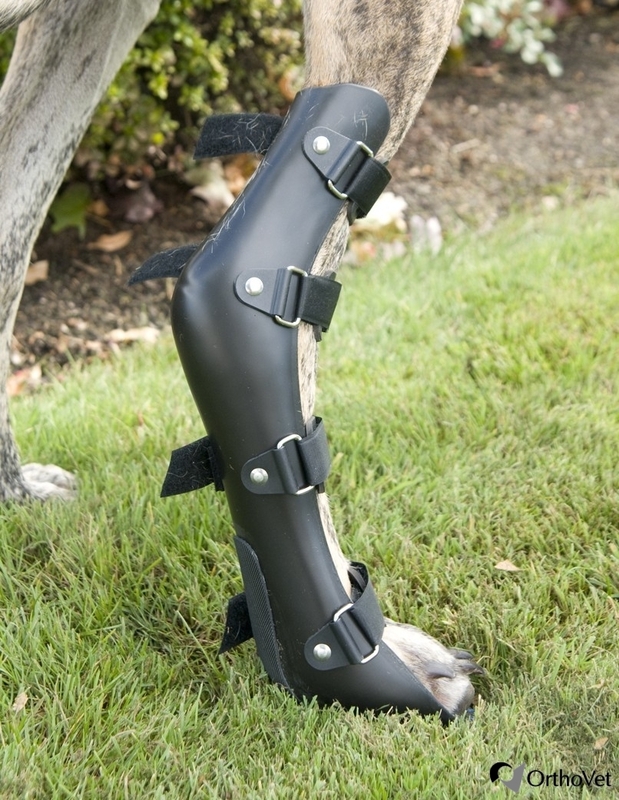 Other uses for this carpal only splint are: sprains, strains, Joint Instability, long-term chronic conditions, fractures, post-surgical applications and much more. 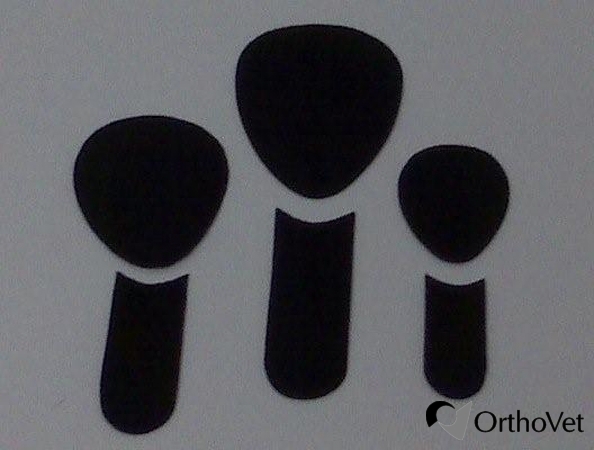 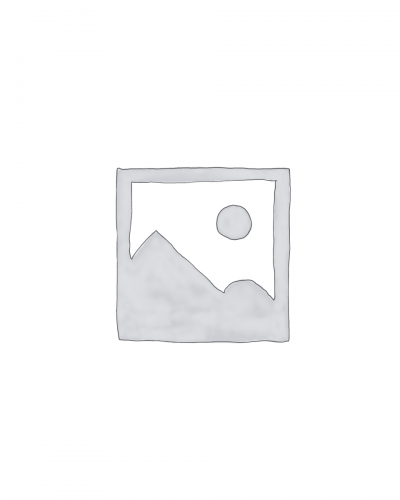 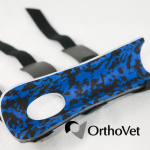 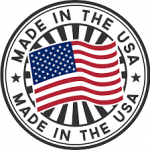 OrthoVet Splints are made in the USA and use only the highest quality materials. 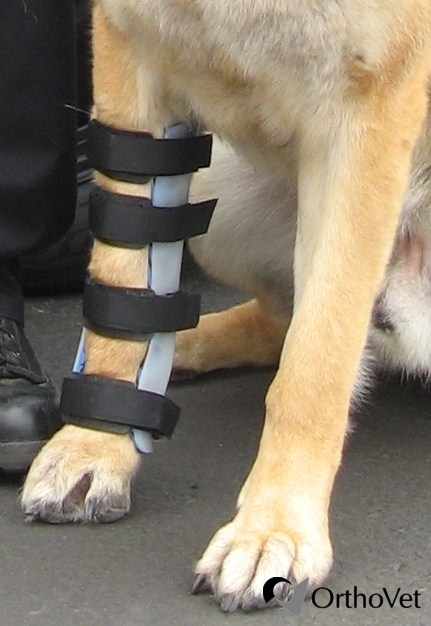 All custom products require a casting of your dog’s limb. 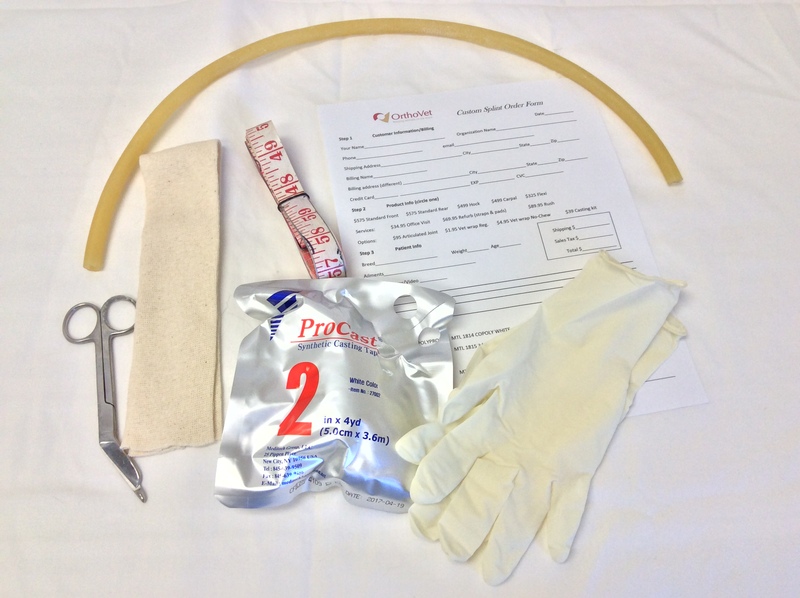 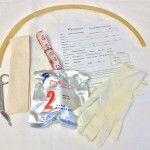 OrthoVet offers a complete casting kit with everything needed to start the process. 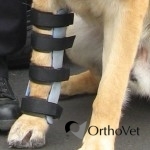 *Note: we recommend having a Veterinarian professional cast your pets limb for best results.